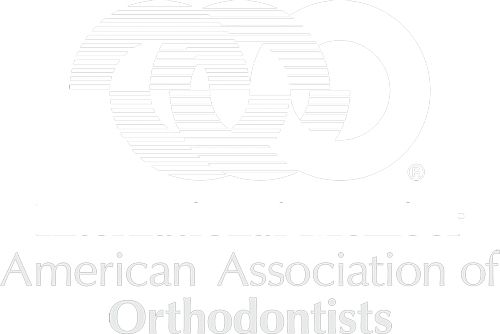 An orthodontist has completed 2-3 years full time training at an accredited university or dental school on top of the five years training (like your family dentist) to become a dentist. Like your orthopaedic, ENT specialists this extra training gives us a specialised knowledge. This knowledge is what we use to properly diagnose and treat dental/jaw-bite problems. 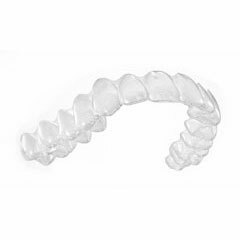 Only an orthodontist can be registered on the specialist dental register. 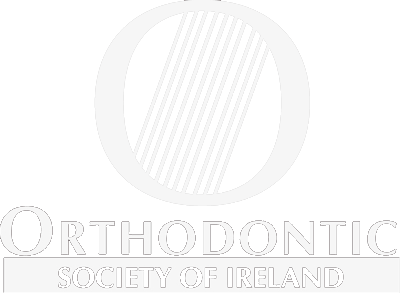 All of our specialist orthodontists are on the specialist dental register (Dental Council / Division of Orthodontics as of 4 August 2017). 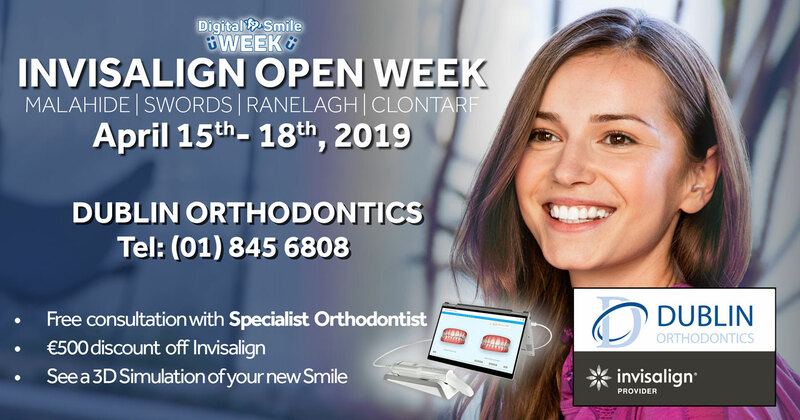 What’s more, our orthodontists are US, British and Irish trained. No other practise in Ireland has such a depth of knowledge and experience.